We worship the sun, whether it’s for tanning or for the warm weather. But we don’t pay enough attention to the fact that it can cause cancer. Due to the tanning epidemic that has spread across the world, people neglect to put on strong SPF, because it might slow down the tanning process. We can’t exaggerate the importance of sunscreen. It helps keep ultraviolet rays from damaging the skin. 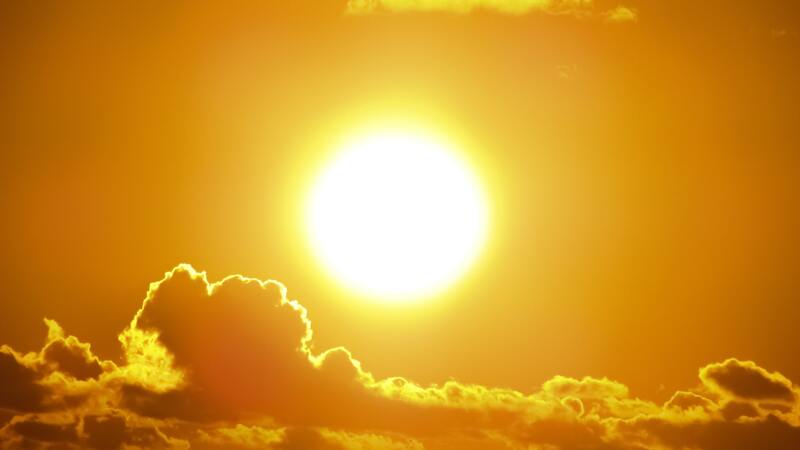 “On average, a person’s risk for melanoma doubles if he or she has had more than five sunburns. Modern sunscreen types can also help prime the skin, moisturise, mattify and prevent oil buildup in pores. So the ‘greasiness’ is no longer an excuse for skipping the sunscreen. Another common cause of melanoma is tanning beds. If you have one (natural or not), you might have sustained skin cell damage because of UV rays. No matter what you’ve heard at tanning salons, the process can be dangerous. Even if you’re lucky enough to not get melanoma from tanning, the UV rays can still cause wrinkles, dark spots and loose skin. In 2009, the World Health Organization’s International Agency for Research on Cancer classified UV tanning beds as Class 1 (highest risk) human carcinogens. There are much safer ways to get a bronze glow compared to risking potential cancer. Self-tans (if done correctly) can result in a tan that is barely any different to a natural tan; not to mention being much quicker and safer to get. We all need to look after ourselves from invisible threats by drawing a strong line between looks and health.